You KNOW that people consume video now more than EVER before. 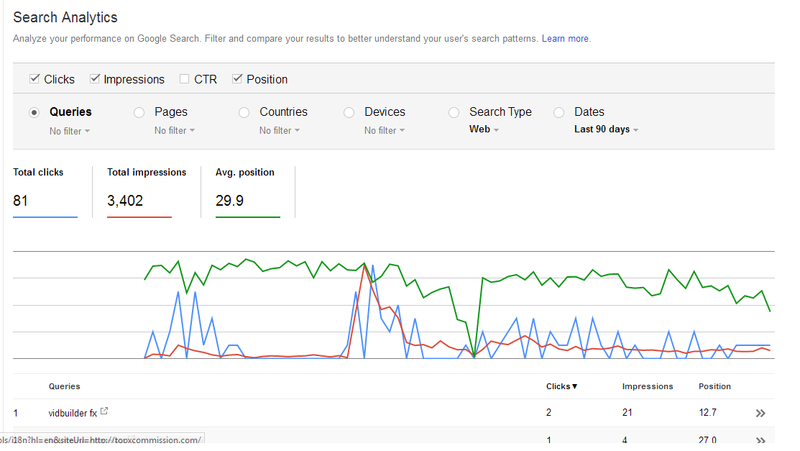 Fact is: if you use videos Google gets you ranked higher, AND your conversion increases by over 80%. With VidioLoc, you'll have the most powerful technology on the planet at your fingertips, allowing you to instantly create authority video sites FULL with powerful content that Google loves. Amazon Integrated: With VidioLoc you can instantly start selling Amazon affiliate products, as well as your own products or any other affiliate offers. It's push-button easy. VidioLoc is hands down the best video & traffic software I've ever seen - it takes me literally 30 seconds to set up a full site and start building my list and I'm making more money than ever before since using it. Considering the low one-time price - this is the NO BRAINER purchase of the year! As a software marketer, SEO is not my main concern: I need an easy and affordable way to SEO optimize my site without wasting hours figuring stuff myself. 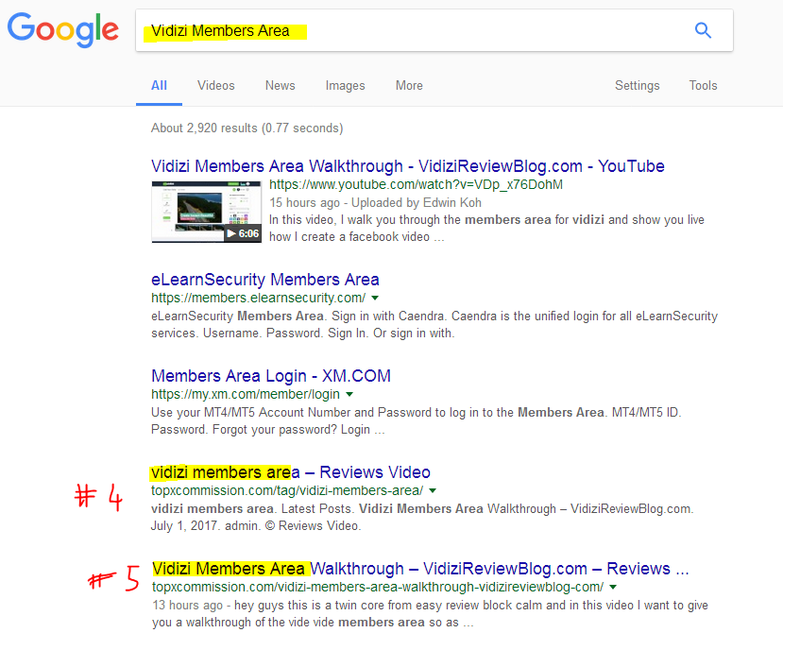 Enter VidioLoc: this is the easiest video SEO software I've ever used, making #1 rankings a daily occurence. Plus, it's all automated so it works for me even when I'm traveling. VidioLoc comes with a strong recommendation from me! So if you want to be able to to build those sites at the push of a button, and get beautiful, 100% responsive and mobile ready video sites with hundreds of videos, then VidioLoc is made for you! This means your visitors have to click on ads, share your site on FB or sign up to your list before they can view your videos - which grows your site organically and virally, getting you traffic and making you sales. 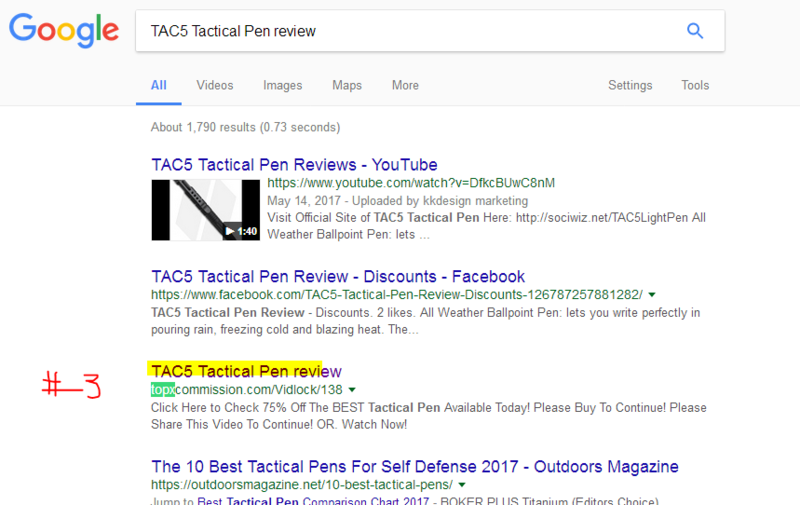 By converting the audio of each video into text and putting it next to the videos, VidioLoc creates hundreds of unique, high-quality articles Google will rank to the top, giving you yet another passive traffic stream that's free and high converting! VidioLoc is the FIRST ever fully automated system that builds video sites then populates them with 100% unique content & monetizes them for you! Even better yet, each site built with VidioLoc is SEO friendly and guaranteed to rank. So we're taking all the money you'd have to invest in backlinks out of the equation as well. ...that FORCES visitors to sign up and is all seamlessly integrated into VidioLoc, you're also building your list, so you can have traffic on demand at the push of a button, by sending an email. "The money is in the list" is the oldest Internet Marketing saying. With VidioLoc, not only do you get the BEST possible system for the LOWEST price around, you can also .. safe knowing you CONTROL every aspect of your business, from content creation, to traffic generation, monetization, list building, SEO optimizing and a TON more ‐ no need to ever outsource those tasks again! Don't Procrastinate ‐ Take Action NOW! Get your copy of VidioLoc!